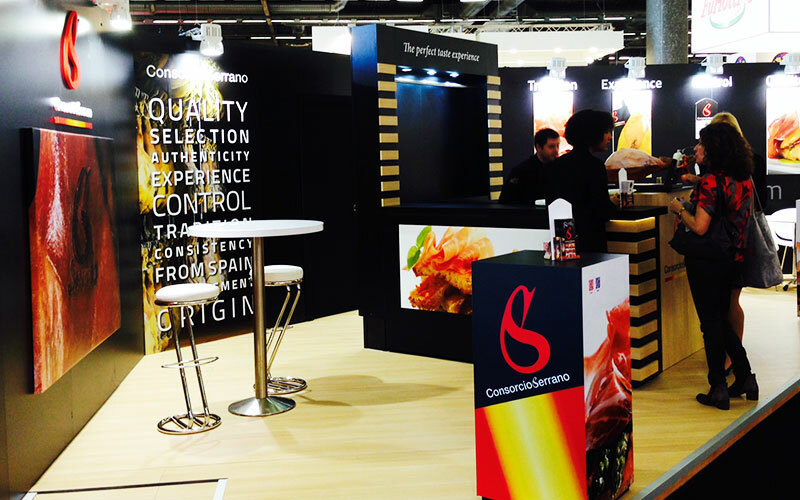 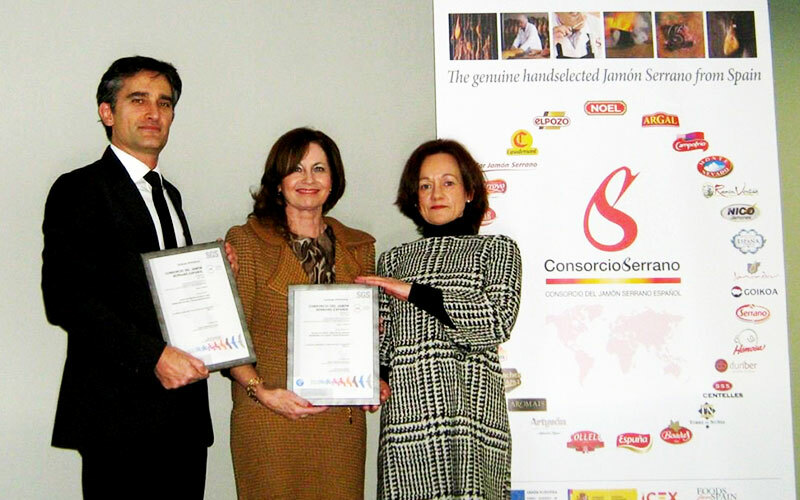 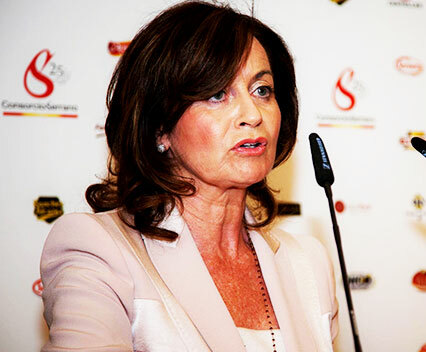 Due to the warm welcome the first edition received, the Consorcio del Jamón Serrano Español (CJSE) will celebrate the II CJSE Export Dialogues Session on the 25th May, in Madrid. 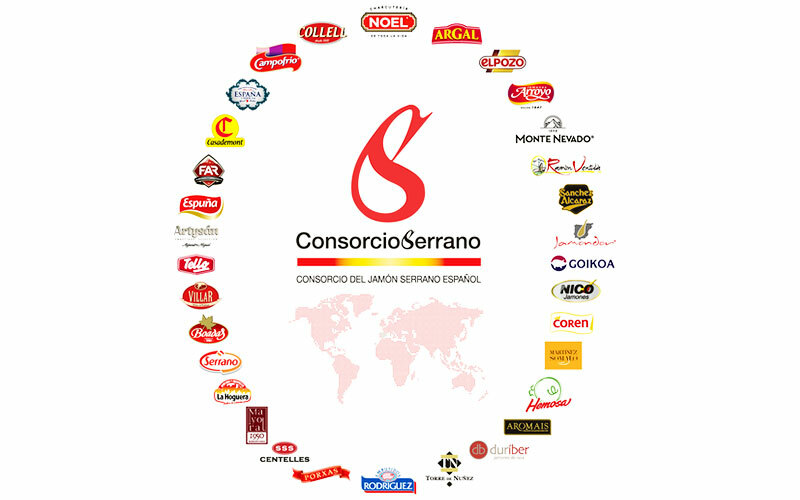 Our entity has just received the SGS Certification of its quality standard for Serrano ham guaranteed with its seal of quality and under the name "Consorcio Serrano". 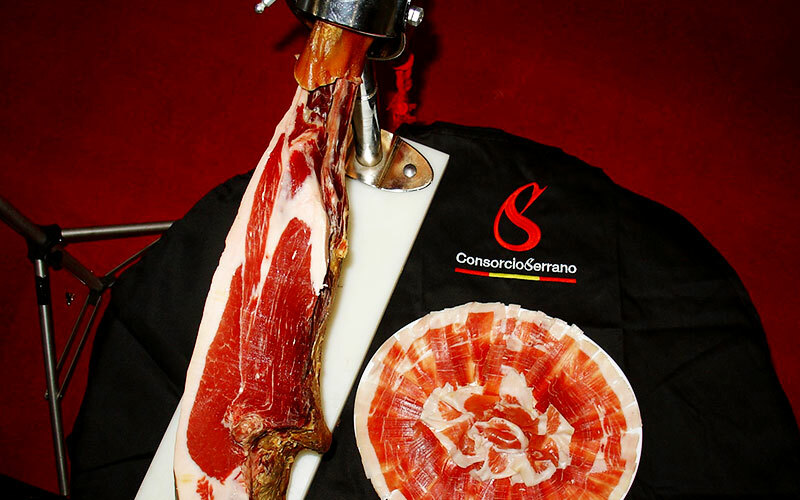 Representatives of the Consorcio Serrano Ham will travel this month to Mexico and Chile to continue with the promotion plan, whose objective is to safeguard the image and quality of the authentic Spanish mountain ham outside our borders. 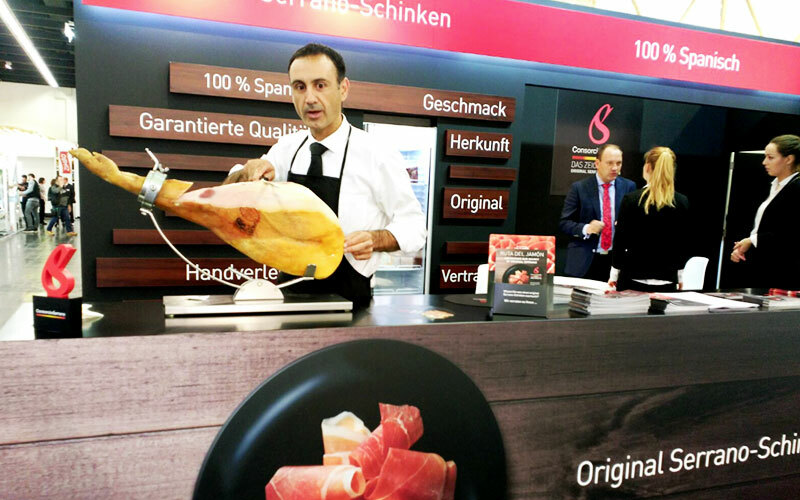 On September 12th, 13th and 14th, representatives from our entity will participate in various acts organised by the Spanish embassy in Stockholm in order to introduce quality Spanish Serrano ham. 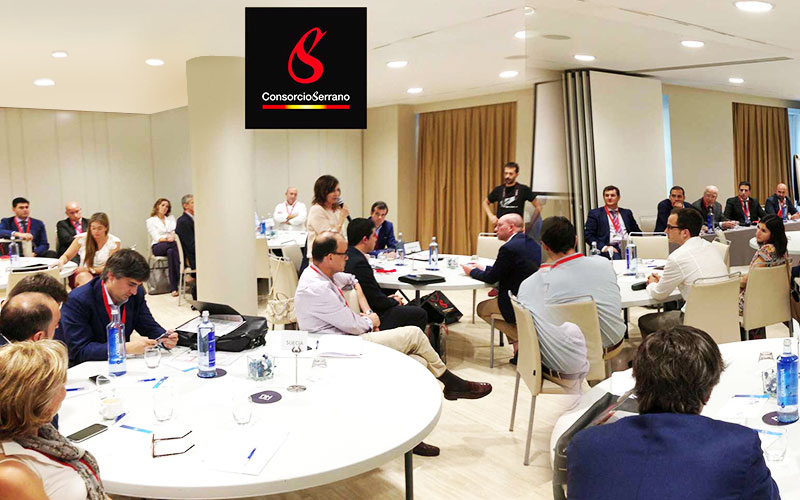 Last May, our organization incorporated a new partner to its international project: Esteban Espuña S.A. With its joining, the entity reaches the total number of thirty members, of which seven are companies in the province of Gerona, demonstrating the export potential of the region. 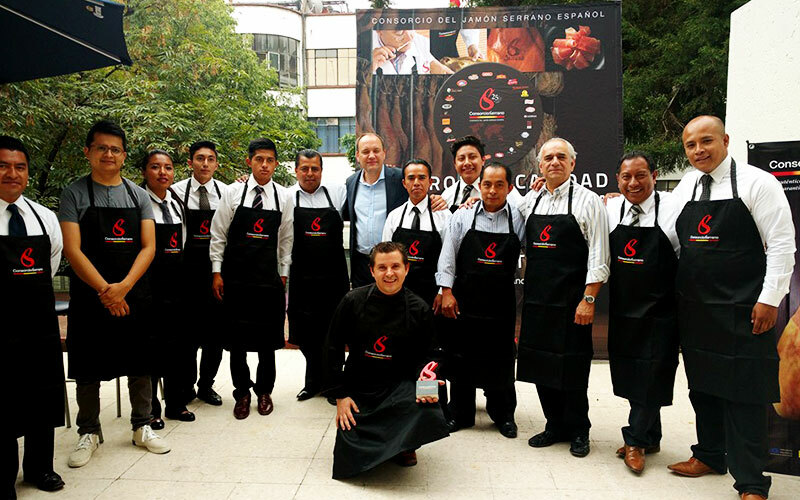 This last week of May, representatives of our organization will travel to Mexico to develop targeted actions for the Aztec country in order to respond to the needs of the market and its characteristics.